Thank you for making our AGM and Continuing education course such a great success! 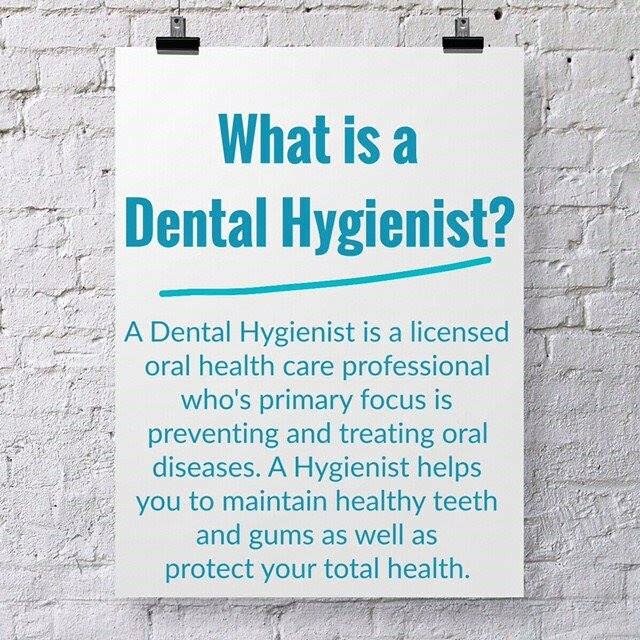 The PEI Dental Hygienist's Association promotes and increases awareness of our profession and advocates for optimal dental hygiene care. Dental hygienists have been recognized as health care professionals in Canada for more than 50 years. Dental hygiene was legally recognized in PEI as a health occupation in 1950. Today there are over 100 dental hygienists registered in the province of PEI, and about 22,000 Registered Dental Hygienists across Canada.